Sintillate Sessions - Volume 4 - Out Now! In search of a new gym playlist? Looking for the perfect pre-party soundtrack? 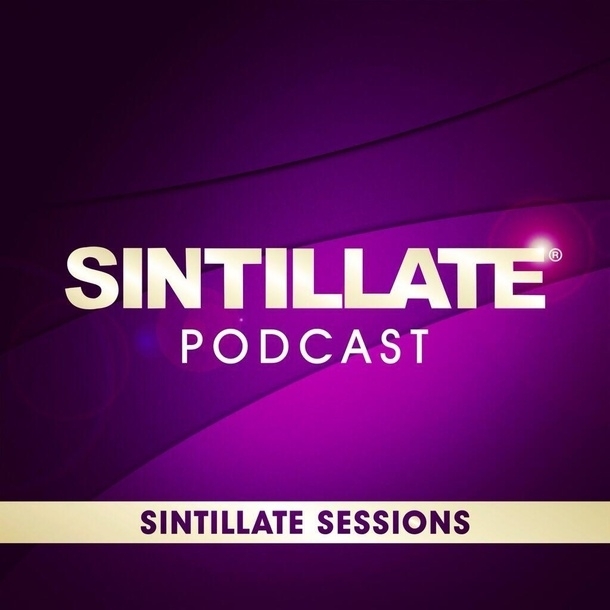 Download the brand new one-hour long SINTILLATE SESSIONS podcast for FREE! Hosted by Debbie Mac, August's edition includes some of the summer's hottest tracks including Disclosure, Clean Bandit and Groove Cartell, as well as our competition giving you and nine friends the chance to join us at a UK party of your choice and experience it like the ultimate VIP! Subscribe & download here: http://smarturl.it/sintillatesessions.